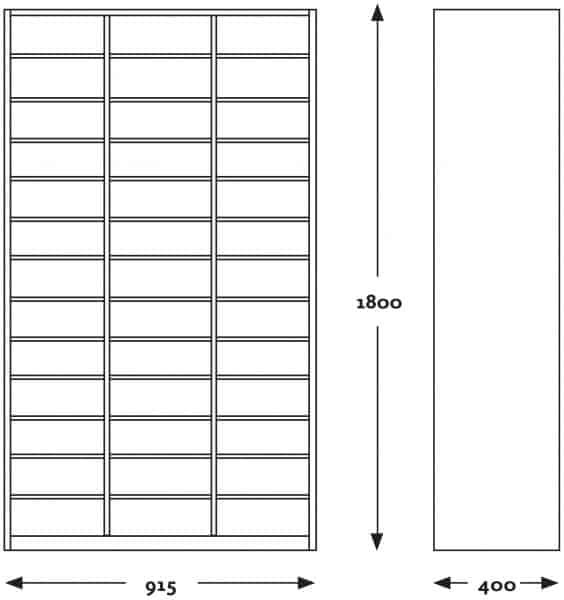 Form devourer, floor model 39 pigeonholes, 115 mm in height. 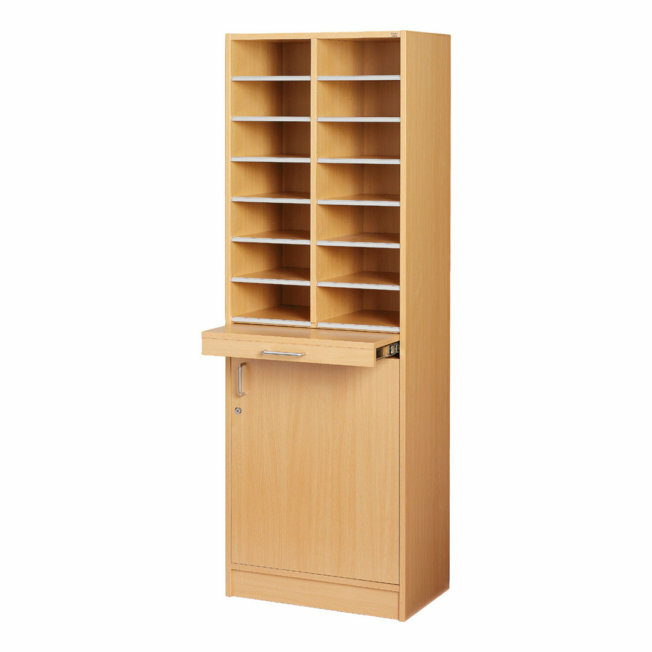 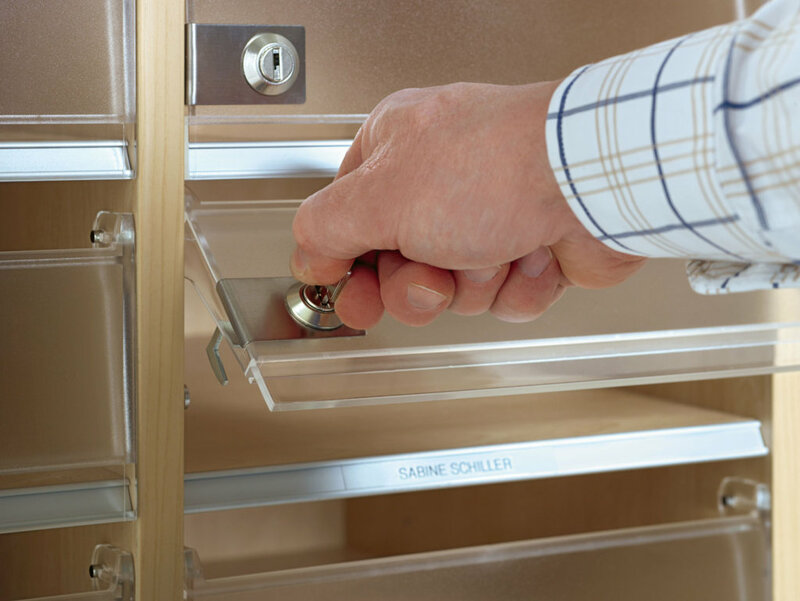 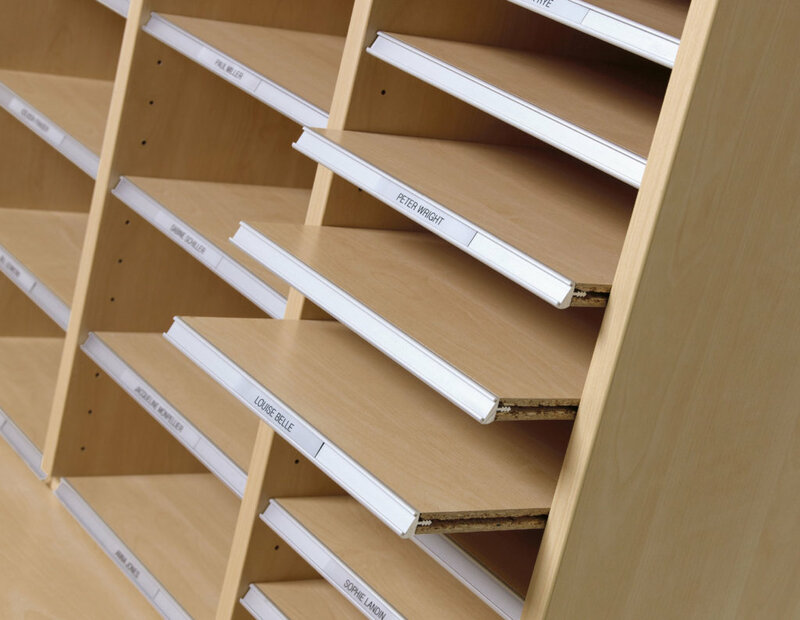 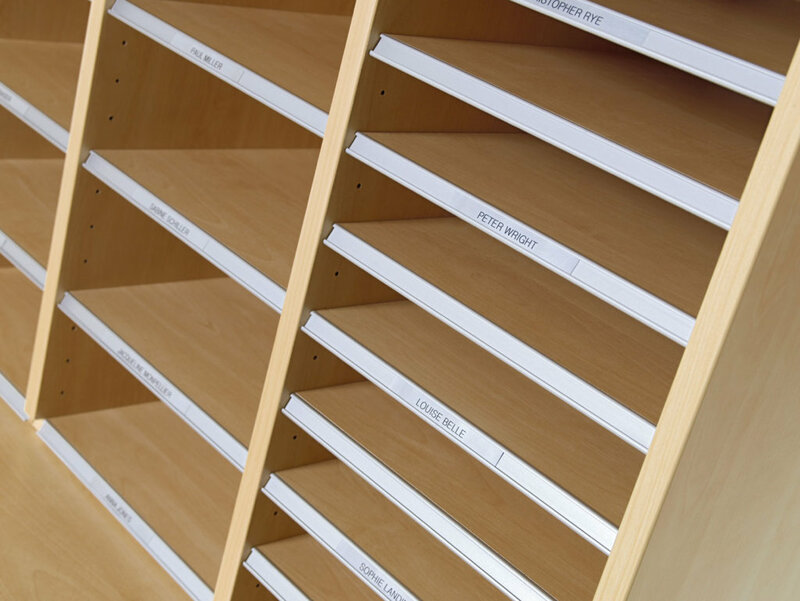 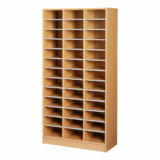 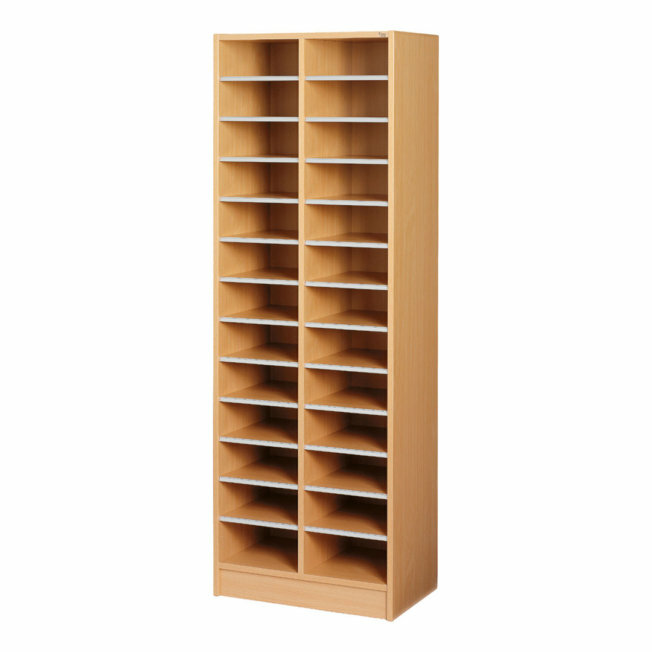 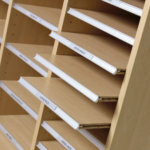 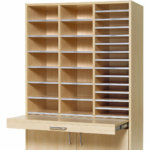 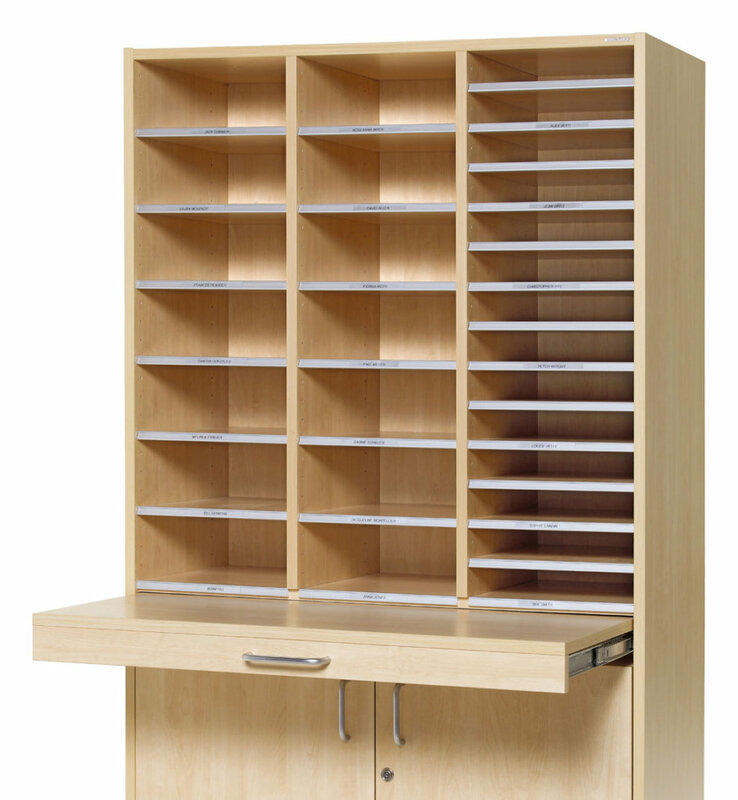 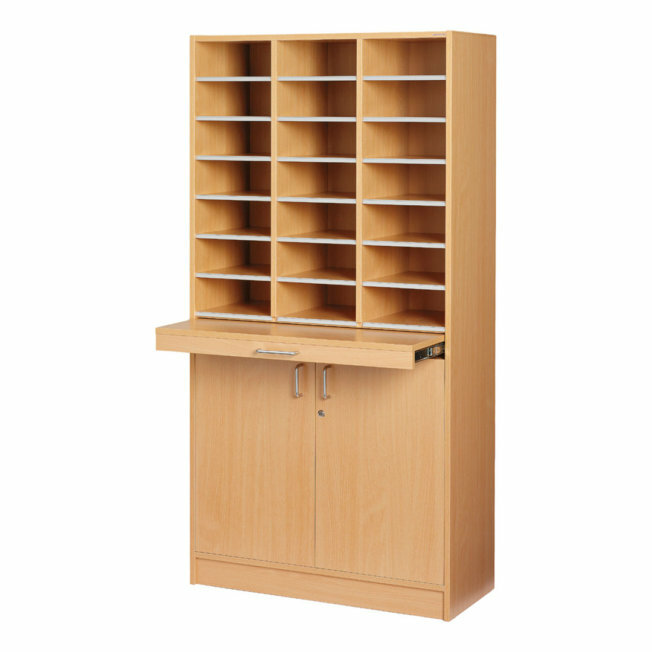 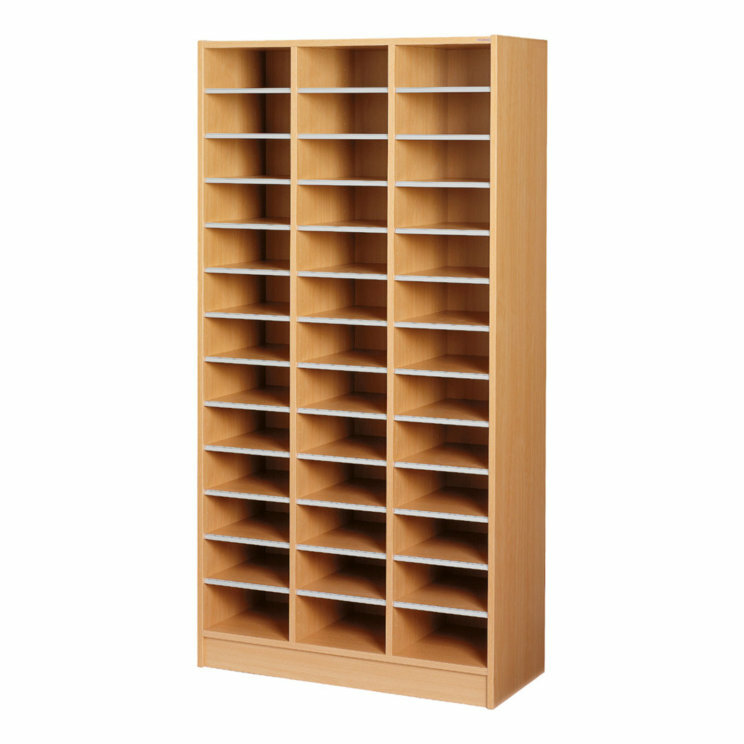 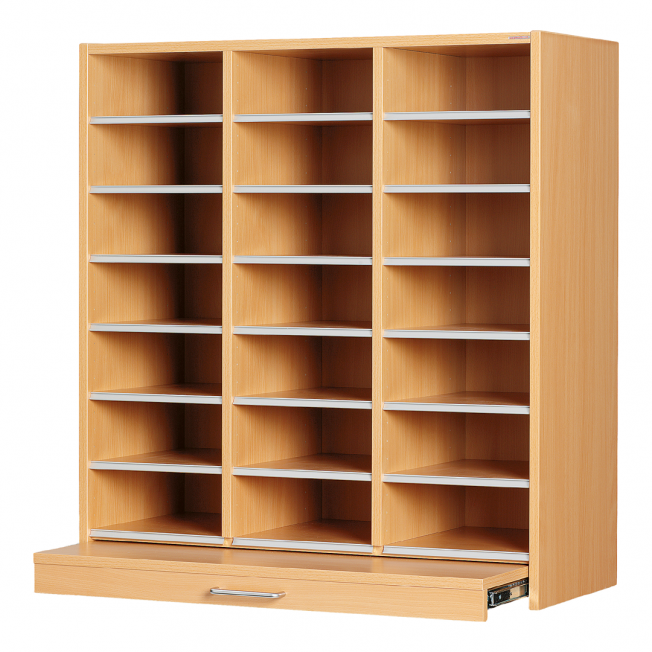 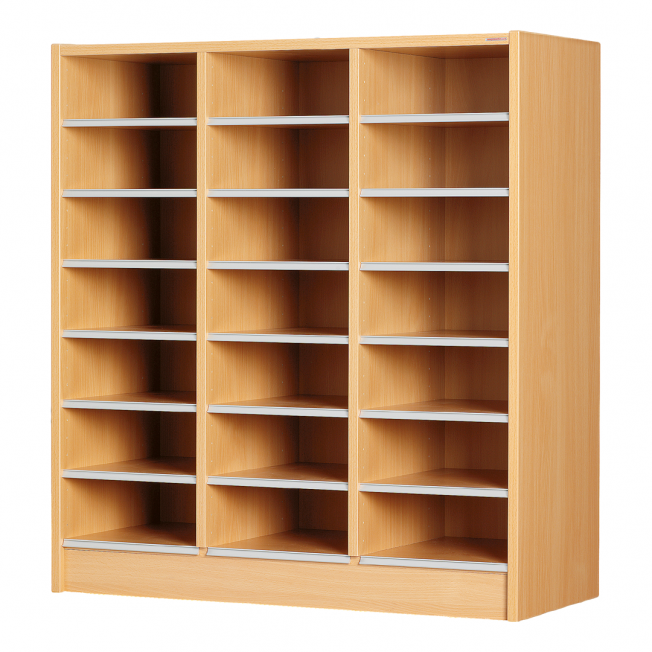 Flexible shelving with up to 78 pigeonholes. 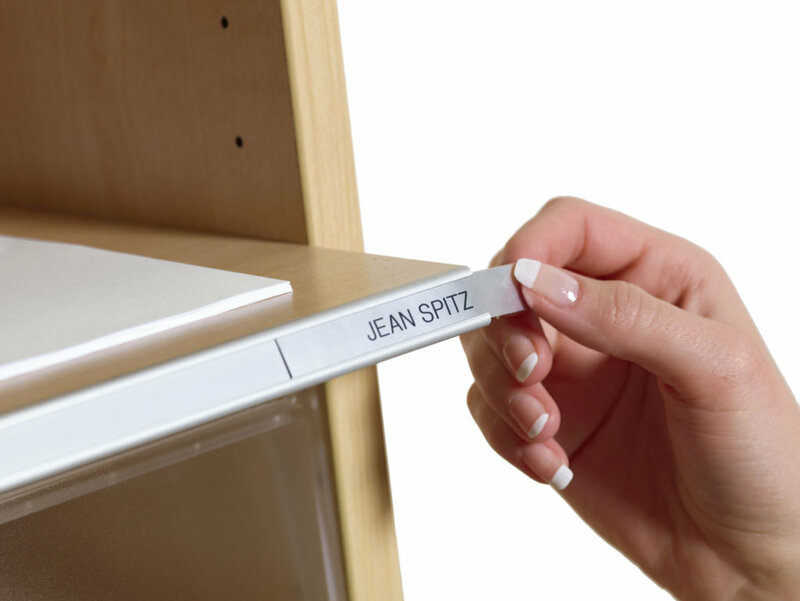 Aluminium label holders. 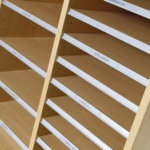 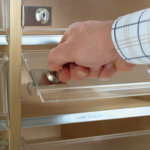 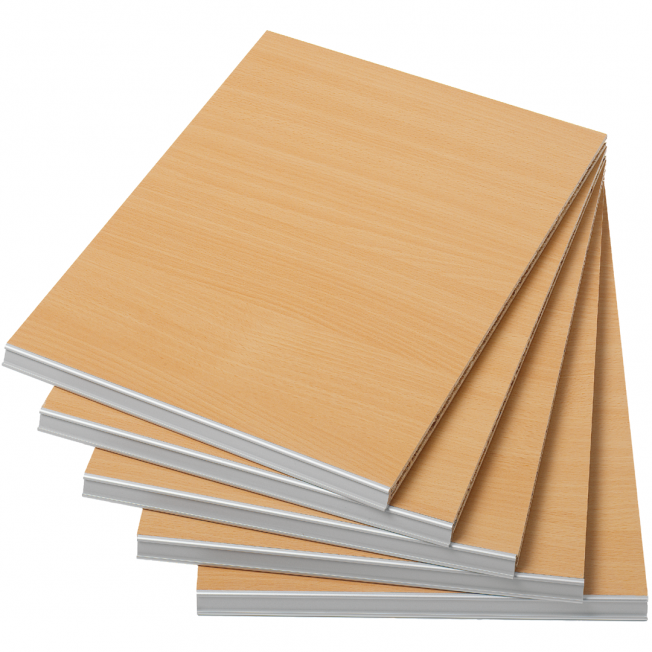 Optional shelving can be ordered in packs of 5.